Baz Luhrmann‘s 3D adaptation of The Great Gatsby has revered source material and an acclaimed cast that features Leonardo DiCaprio, Carey Mulligan, Tobey Maguire, Isla Fisher, Jason Clarke, and Joel Edgerton. Set to open on Christmas Day, it was primed to compete in the 2012 awards race, but today Warner Bros. has decided to push the film back to summer 2013. In a press release, WB President of Domestic Distribution Dan Fellman said, “Based on what we’ve seen, Baz Luhrmann’s incredible work is all we anticipated and so much more. It truly brings Fitzgerald’s American classic to life in a completely immersive, visually stunning and exciting way. We think moviegoers of all ages are going to embrace it, and it makes sense to ensure this unique film reaches the largest audience possible.” As we all know, people don’t see movies over Christmas. In all fairness, we’re looking at a very crowded awards season. Hit the jump for a refresher on what Gatsby would have had to face in December. On Christmas Day, Gatsby would have been facing off against Quentin Tarantino‘s Django Unchained (a DiCaprio vs. DiCaprio match-up) and the Seth Rogen/Barbara Streisand comedy The Guilt Trip. The month also includes Hyde Park on Hudson (December 7th), The Hobbit: An Unexpected Journey (December 14th), Les Miserables (December 14th), and Kathryn Bigelow‘s Zero Dark Thirty. Now we’ll wait and see if another movie tries to swoop in and take Gatsby‘s Christmas Day release. Django and Guilt Trip are already heavy hitters (the younger crowd will go for Django and the older demographic will head towards Guilt Trip), so I’m not sure why another movie would charge into that competitive environment if they’ve already got a plum release date staked out. 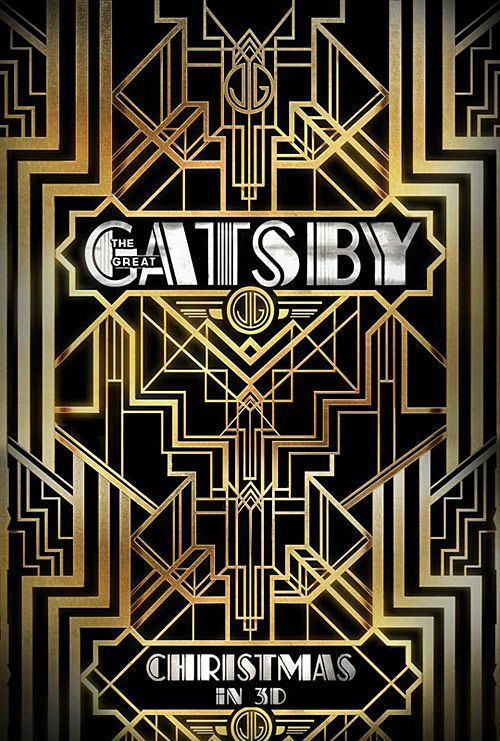 • Baz Luhrmann • Carey Mulligan • Entertainment • Isla Fisher • Jason Clarke • Joel Edgerton • Leonardo DiCaprio • Movie • The Great Gatsby • Tobey Maguire • Warner Bros.